shunned modern society 60 years ago and survived by slaying crocodiles and boars with his bare hands in the wilderness. He fled Sydney at the age of 24 and retreated to the rainforests between Cape York and Ingham in northern Australia to live as a recluse after becoming inspired by Homer’s epic poem, The Odyssey. 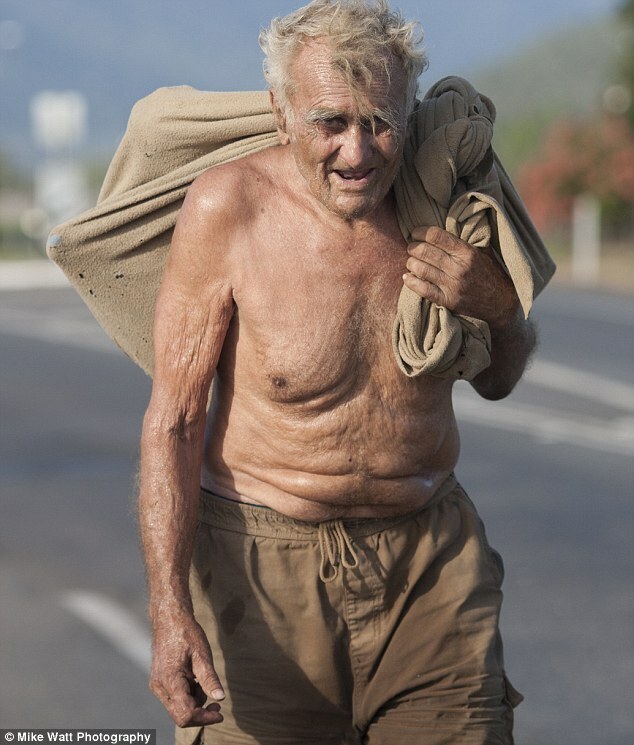 Over the years, Fomenko was harassed for vagrancy, indecency (he wore a Tarzan-like loincloth), and was once charged with mental illness and institutionalized in a psychiatric hospital. But Fomenko has outlasted these mishaps, returning to extended periods of solitude in the wilderness to resurface occasionally. He now lives in an old age care facility where he reportedly does not commnicate much but appears content.